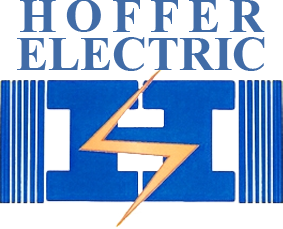 The use of electricity in lighting has been around for decades now, and you would think that most homes in California would be brilliantly lit. However, time and time again we see properties that are very poorly lit, or have lighting in completely the wrong place for our customers’ needs. 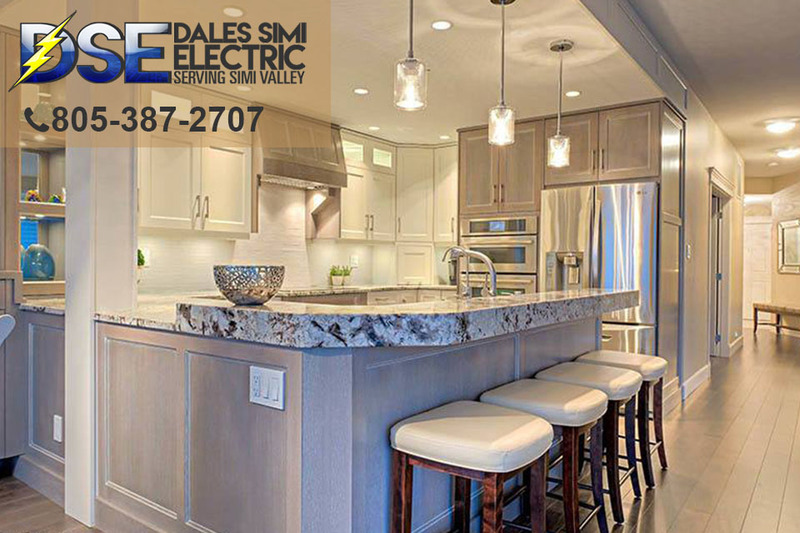 We know how important it is to have the right type of an Electrical lighting in your Simi Valley, not only to make sure that the house is suitably lit, but also to protect your eyes and prevent excessive glare from computer or cell phone screens. A common reason for a property to be in darkness is because it is incorrectly lit, using lighting styles from the 70s and 80s that are no longer popular, and that leave certain areas of the room in darkness. If you have not changed your lighting features for a while, then your home is unlikely to have the modern look that is most suited for our current lifestyles, with many hours of computer and electrical screen use. Getting the right lighting can reduce eye strain, and may also help you with headaches or stiffness associated with overly bright screens in darkened conditions. Is Recessed Lighting A Good Option? We are extremely experienced in finding the right sort of lighting for your room, and we often recommend that homeowners add recessed lighting to their properties. Lights are set into the top of the room through a false ceiling, which allows you to create focal point of light throughout the room. We can space out your lighting point so that each part of the room is covered evenly, so there are no excessively bright areas and no overly dark places. This will provide you with more control over the amount of light in the room, and make it easier for you to manage your electricity use. 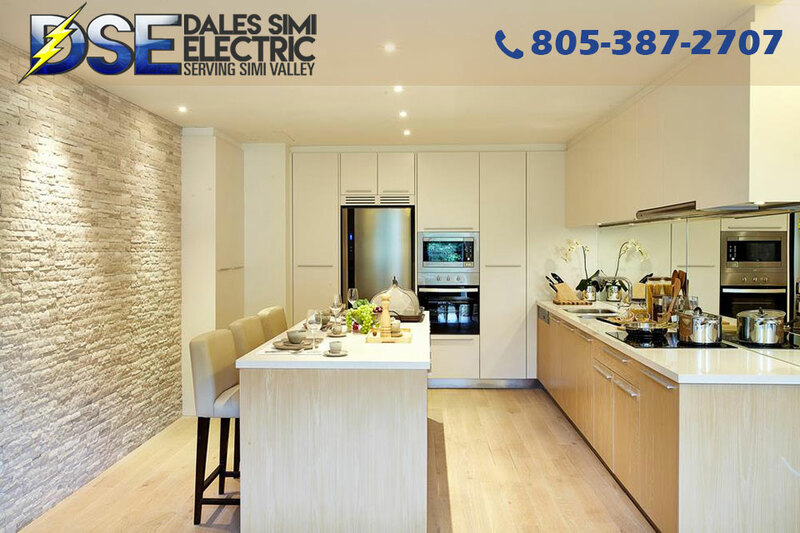 Whether you want recessed lighting or are thinking of changing up existing Electrical lighting in your Simi Valley home, you need to make sure that you call on a company that you can trust. Call us between 9 AM and 5 PM on 805-387-2707, and speak to one of our team about our free estimates and discounts for veterans and senior citizens. If you don’t have time to call, then you can use our contact form here to send us a message now.